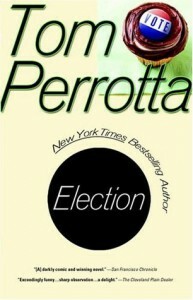 If you're thinking of reading Tom Perotta, but want to start out with something on the short side (200 pages) in order to get a taste of his writing, Election would be a suitable primer. 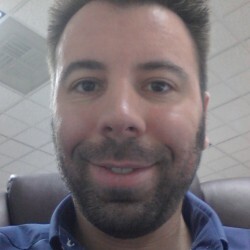 This book exhibits the effortless way that Tom vividly builds real characters, ones that you become concerned about and want to follow, even given their vices and imperfections. The way he leads you up to and leaves you with the book's ending is similar to his other works, and is a big part of why I enjoy his writing. If you like this book, The Leftovers would be a good second read, followed by what I feel to be his best work, Little Children.